Confidence in ourselves can mean a world of difference between a woman who is able to live her dreams and one who is not. One of the ways we develop confidence and a strong sense of ourselves is to have a support network. We, as women, need a solid foundation upon which to stand. Who are the women that make up your base? Mentoring is essential in helping you push aside that negative self-talk and replace with a strong focus on the woman you really are. Who are your mentors and role models? 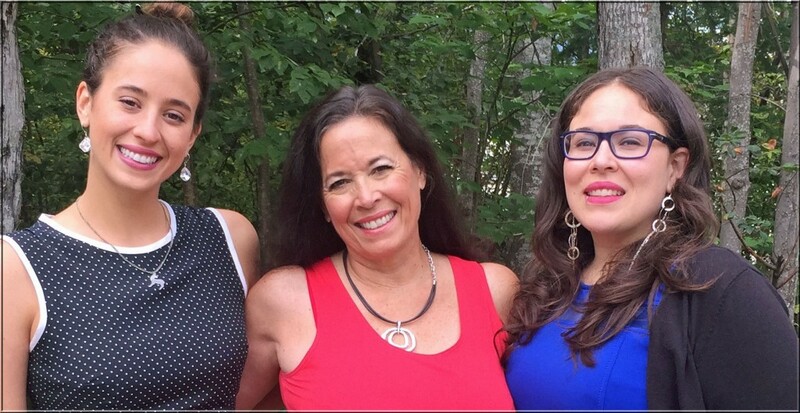 In this podcast, Kathe and her two daughters, Shannon and Meghann share how they define themselves as powerful women and how they express their power in the world.